Life is so much better with these people! She doesn't care if you're scared. She'll convince you to leave your dead-end job, try bungee jumping, and say yes to that cute guy who asked you out. You may hate her for it at times, but deep down you know she's only trying to get you out of your comfort zone. 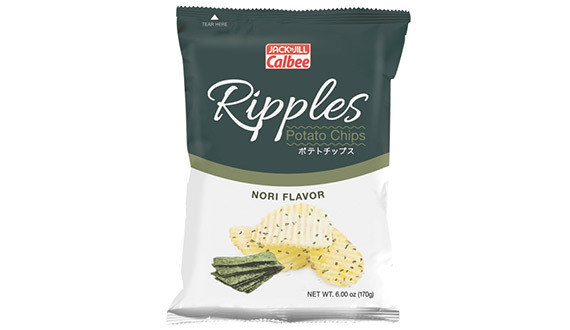 Just like the Fearless Soul, Jack 'n Jill Calbee will take you on a gastronomic adventure with Ripples Nori. Its newest offering of wave cut potato chips promises to excite your taste buds and leave you wanting more. She's the reason why you're still sane despite all the drama, rejections, and heartbreaks you've gone through in the past. She's the one you always run to when you want to air out your fears and frustrations, knowing she'll listen to you without judgement. 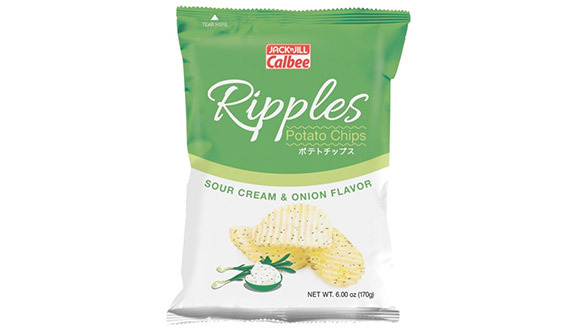 Same with the Confidant, the new Ripples Sour Cream and Onion promises to give you the ultimate comfort with its all-time favorite flavor. Tough love is what she has to offer. She'll keep your actions in check and will tell you straight out when you're being too dramatic or immature. She strives to bring out the best version of yourself, but won't try to change who you are as a person. 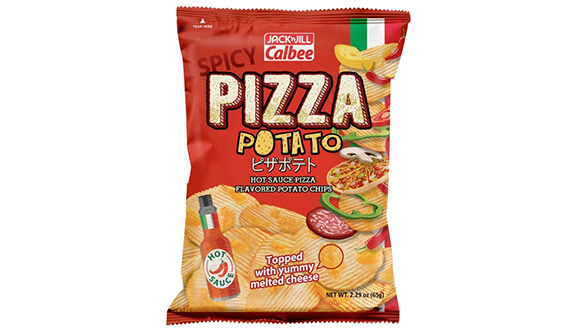 Just like the Feisty Sister, the new Spicy Pizza Potato adds an oomph to your favorite snack without changing its taste altogether. 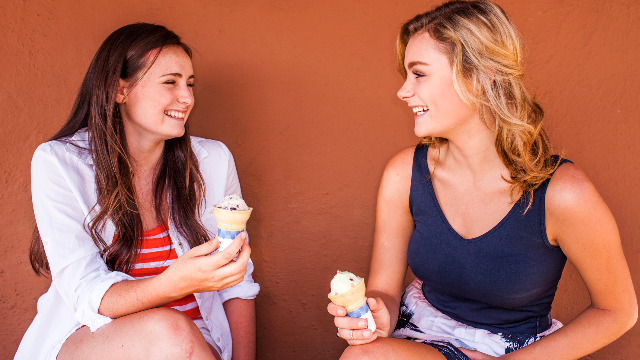 Do you have all these three girl friends in your life? Visit the Jack 'n Jill Calbee Facebook page and share with us your story!